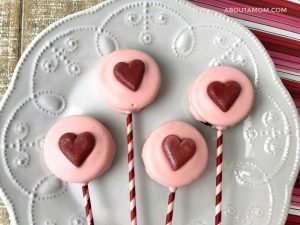 Need a simple Valentine’s Day dessert or treat? 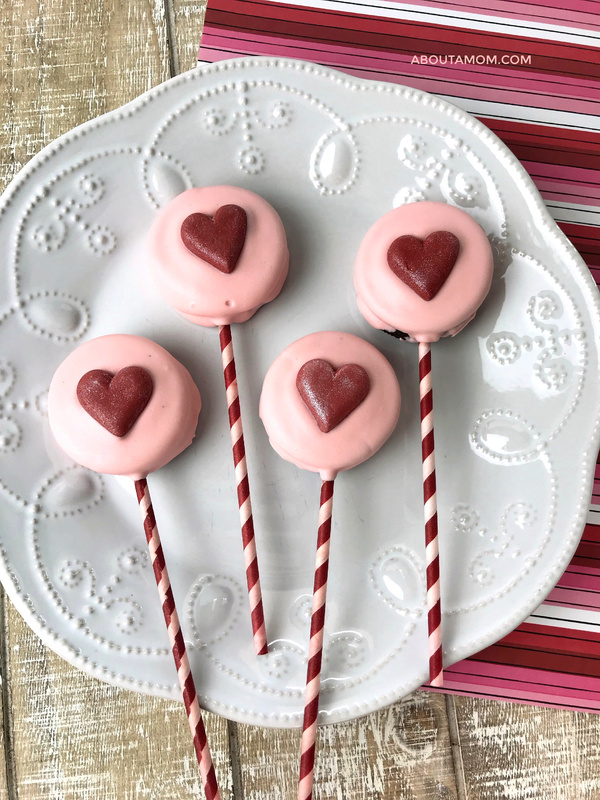 OREO Pops are one of my favorite no-bake treats. 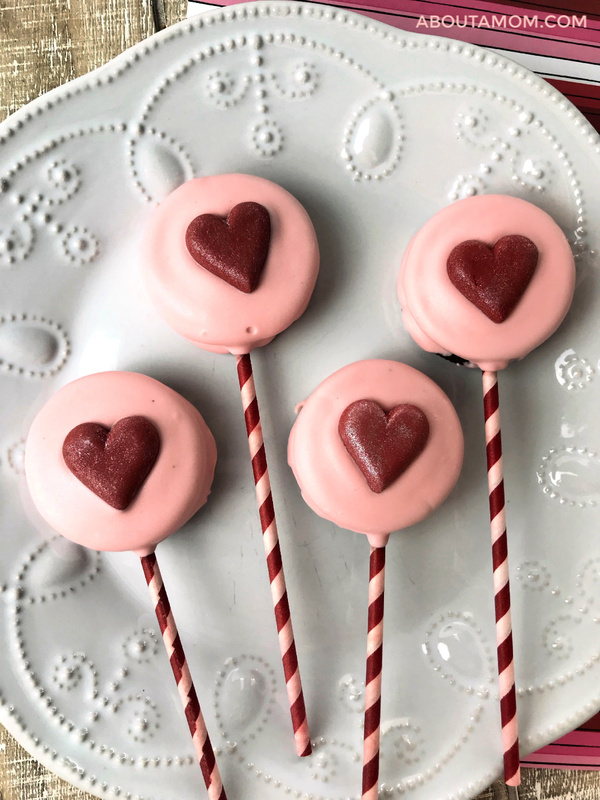 Make this super easy Valentine’s Day OREO Pops Treat for your sweetheart, children’s classmates or anyone you want to feel especial on Valentine’s Day. I think these turned out so cute! This post contains affiliate links. 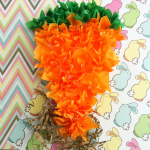 Thanks for helping to support this blog! 2. Place contents of one bag candy melts in a microwave safe bowl. Heat on high for 30 seconds and stir. Repeat in 30-second increments, stirring each time, until completely melted. Do not overheat as the chocolate will seize and become unusable. If the candy melts are too thick, add 1 tablespoon of coconut oil or vegetable shortening. 4. Resting the lollipop stick against the side of the bowl, Spoon melted candy over the cookie. Then flip and repeat on the opposite side. Turn the cookie sideways and allow the excess candy melts to run back into the bowl. If air bubbles form, pop them with a toothpick. 5. Place the coated cookie onto the baking sheet. Immediately press one icing decoration into the center of the cookie. 6. Allow cookie to set completely at room temperature or refrigerate for faster results. Store in an airtight container as room temperature. Place contents of one bag candy melts in a microwave safe bowl. Heat on high for 30 seconds and stir. Repeat in 30-second increments, stirring each time, until completely melted. Do not overheat as the chocolate will seize and become unusable. If the candy melts are too thick, add 1 tablespoon of coconut oil or vegetable shortening. 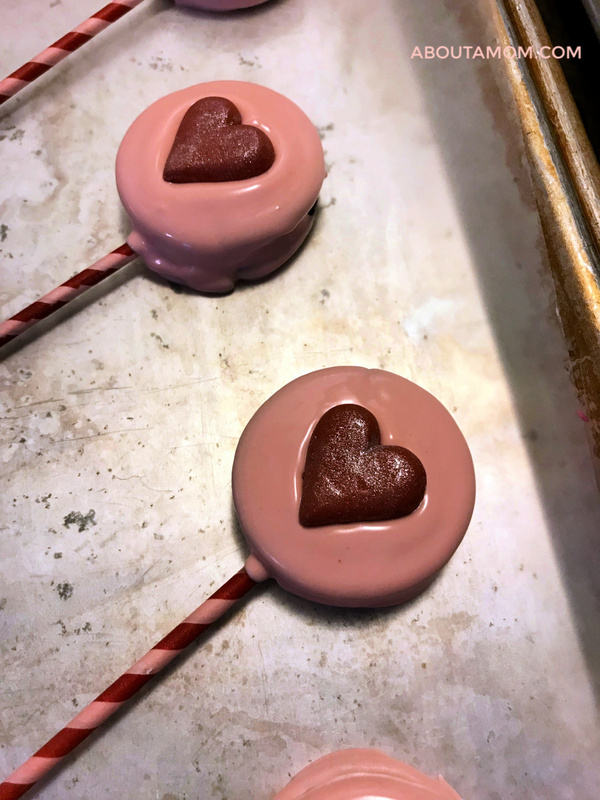 Dip the tip of each lollipop stick and gently press into the cream center of the cookies. If the cookie cracks, press it back together. Place the coated cookie onto the baking sheet. 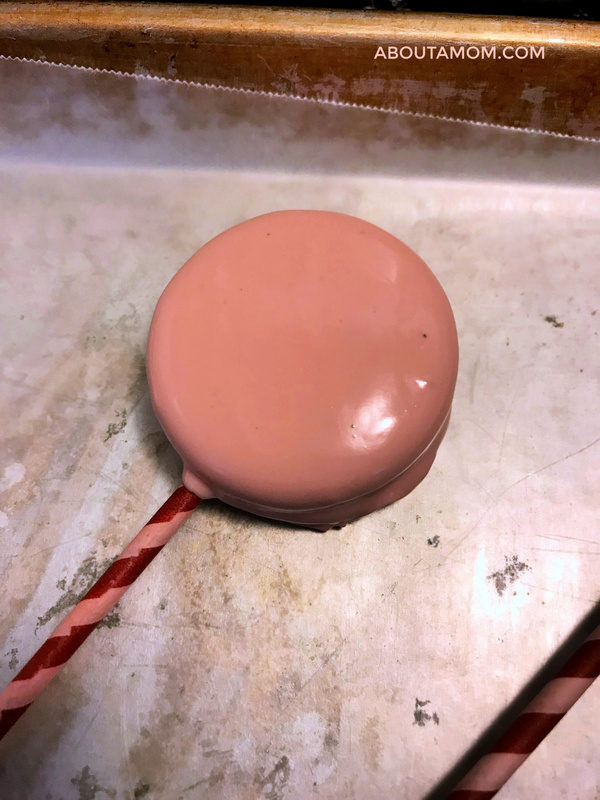 Immediately press one icing decoration into the center of the cookie. OREO Pops are one of my favorite no-bake treats. 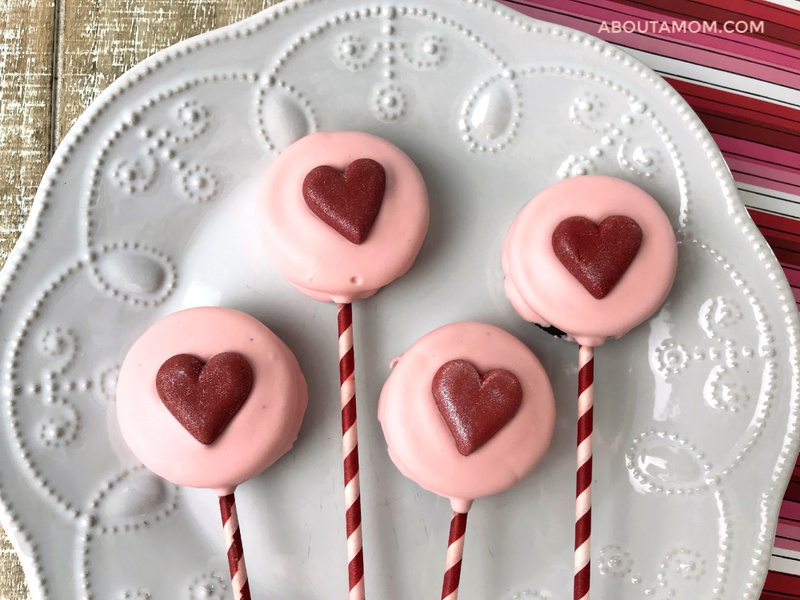 Make this super easy Valentine's Day OREO Pops Treat for your sweetheart, children's classmates or anyone you want to feel especial on Valentine's Day. 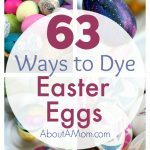 If you like this post please PIN IT and share it with friends!